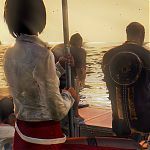 When Dead Island first hit our consoles in September 2011, I was pleasantly surprised on how much fun I had playing it. 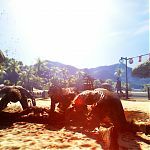 The variety of different zombies and the way they attacked you, the ambiance of a deserted resort with death potentially around every corner and the Co-op mode so you can play this zombie slaughter with your friends are all solid principles for a great game. Of course, there were flaws. 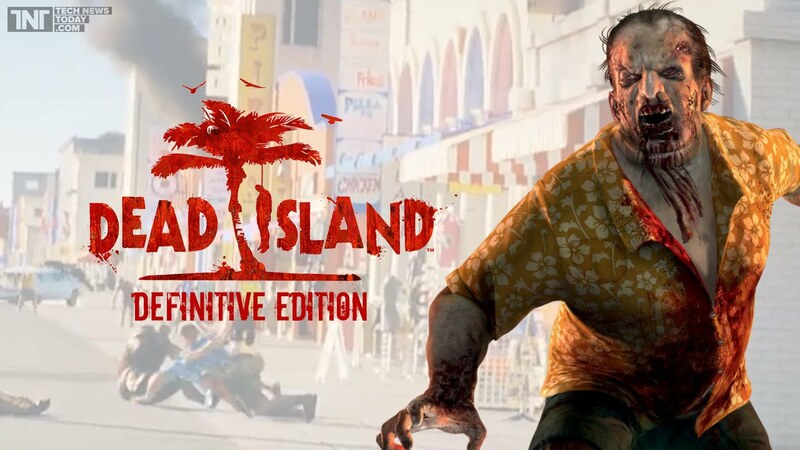 Some of them frustrating but it did not deter me from purchasing this new generation, definitive edition version of a great Zombie fling. 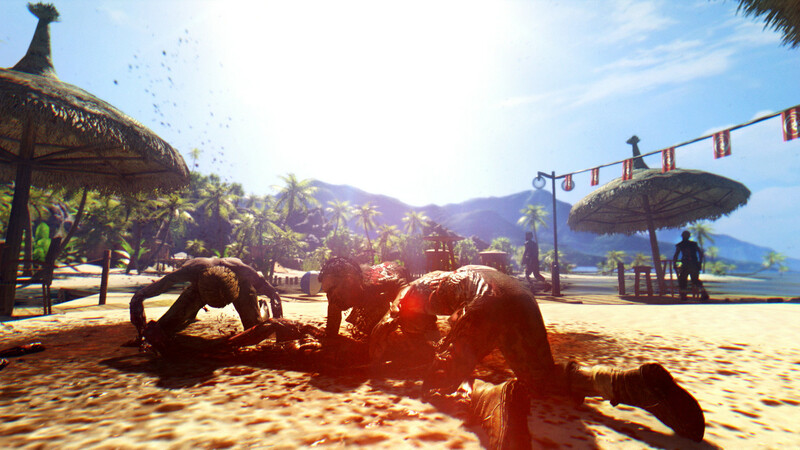 Many people know Dead Island from its cinematic, award-winning trailer. It most certainly caught my eye. If you haven’t seen it, where have you been the last 5 years? One of my all time greats. It hyped a game that should not have been as popular as it first was but made fans wet in the mouth in anticipation of the September release. 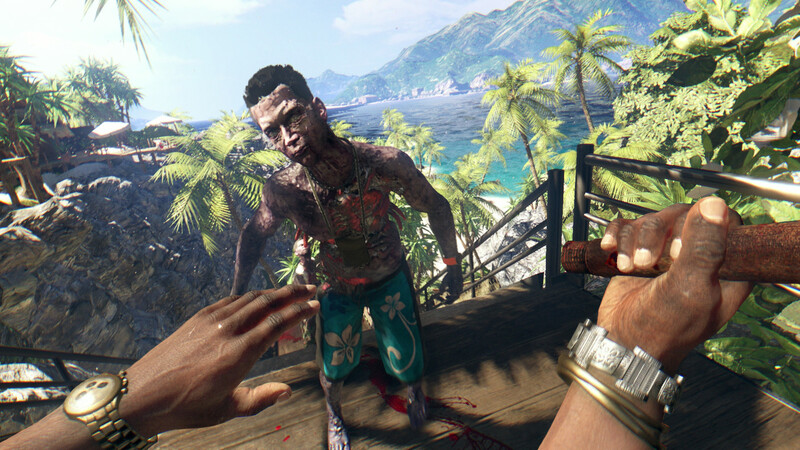 To sell this game Deep Silver have rather disappointingly stalled and potentially cancelled Dead Island 2. I have been waiting for the sequel to the original for quite some time. The trailer back in 2014 again was very good and made me excited. 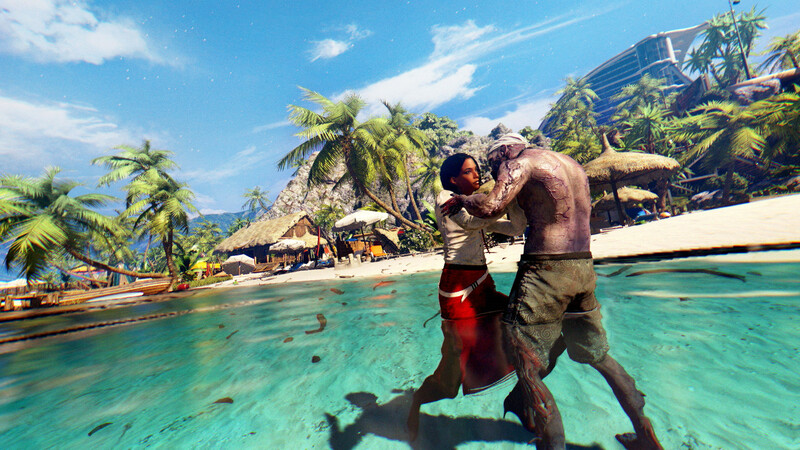 But to focus on this launch when Dead Island 2 is over a year late and now has no release date is pretty poor. 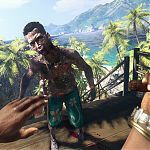 But I digress, after all, this is a review for Dead Island Definitive Edition and not how much I hate the makers of DI2 right now. First of all, I must state how beautiful this edition looks. The textures they have added use the full potential of the PS4 and it all looks stunning. I was most pleasantly surprised by the difference between the light and dark aspects of the game. Whether you are walking along the beach or crawling through the sewers there is a massive difference in the lighting effects, which means your torch is your best friend. This adds a certain edge which kept me clutching on the edge of my seat on numerous occasions. The sound is also fantastic with great zombie effects which when played with surround sound made me look over my shoulder a number of times. 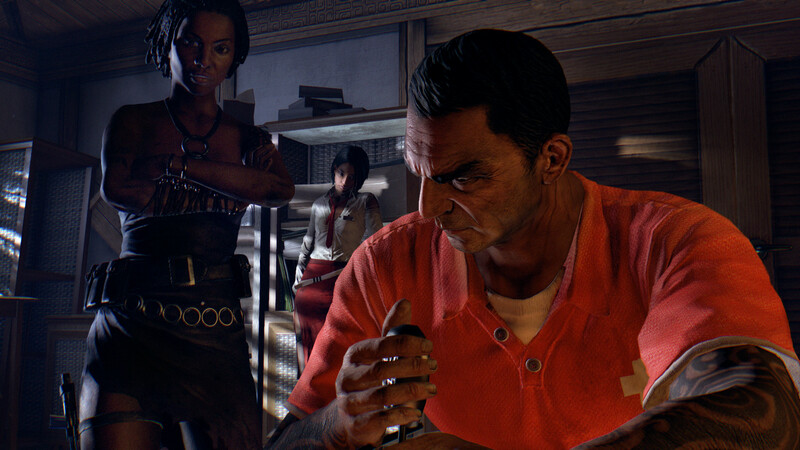 An eerie soundtrack also sets the tone especially late on in the game. 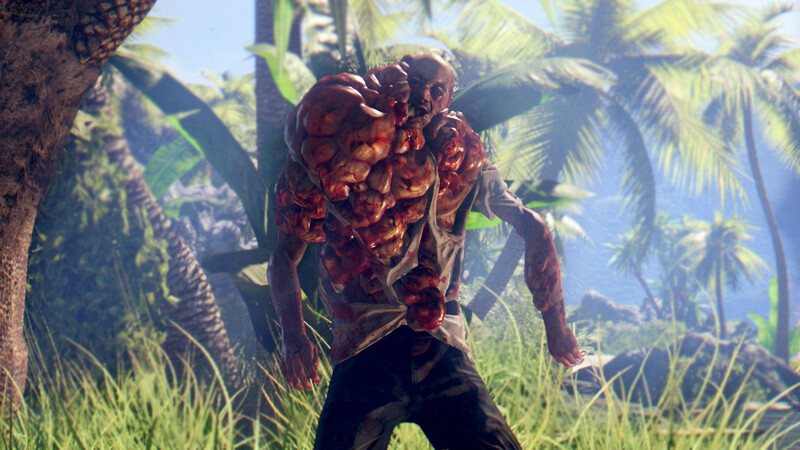 Gameplay is talked about a lot when Dead Island is mentioned. 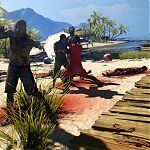 Whilst there is a great damage system and gory kills when you attack the Zombies and a great weapon system to create some crippling devices, it can be quite clunky and can make certain kills a bit of a hit or miss. 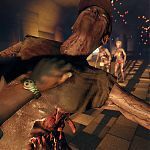 The achievement for killing 5 zombies with one hit, in a row, is made difficult due to the poorish aiming system, mainly when you try to decapitate your enemy, which then brings us nicely on to the frame rate. So the framerate is at 30 FPS. 30 FPS. 30. THIRTY. 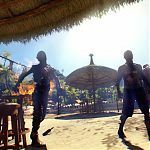 One of the biggest problems of this game originally was the framerate. It is crazy how they have remastered the textures and lighting yet completely kept the god-awful framerate. 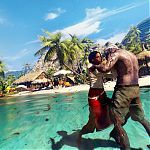 Our eyes are so used to 60 FPS with many playing these games on high quality, large televisions that there is a clear difference. You go to all this effort to release a remastered game, potentially cancel a massively anticipated sequel and you don’t up the framerate. Just crazy. Whilst some of the bugs from the original have been fixed others have not. I still find it annoying when attempting to jump onto a roof from a car. 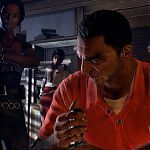 I need 4 or 5 attempts but that would lead to a massive gameplay change and the developers are working on a sequel, so you can understand, right? Another issue is the story. But this was an issue 5 years ago and I’m OK with it. 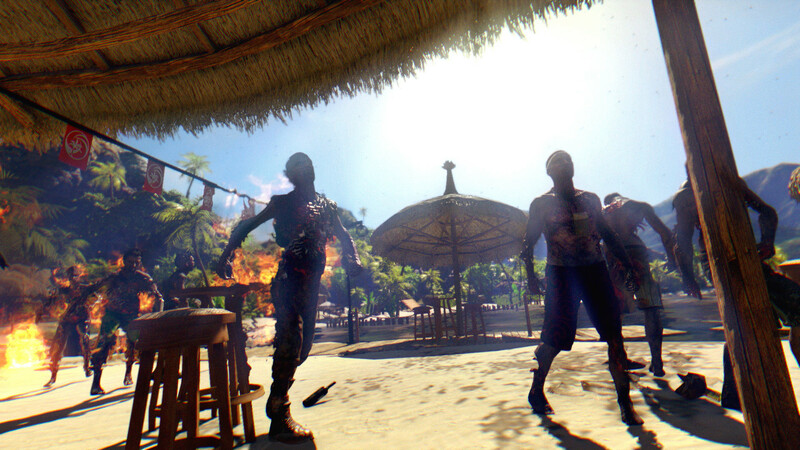 I won’t ruin it for you but just expect to be focused on the fun of destroying zombies and not on the story. The real annoyance with the story is the character interaction. If you play this game on your own you choose from several different characters. Once you choose one you would think that either you are on your own now or the other characters would be controlled by A.I. It’s neither. 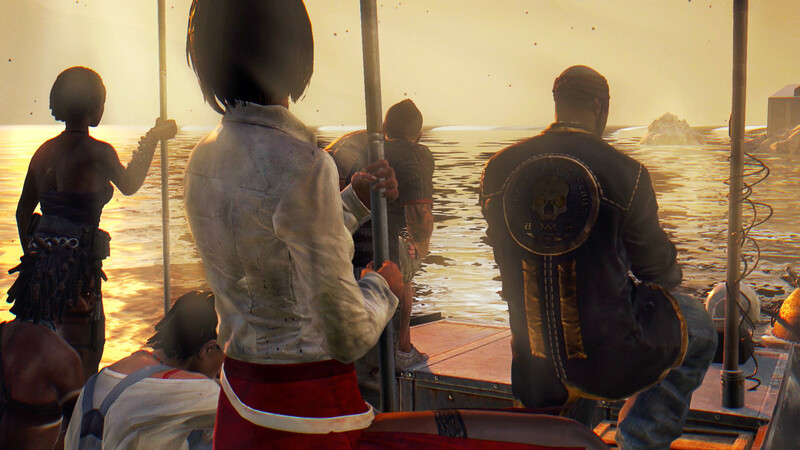 You play on your own but they all turn up in the cut scenes. Just odd. Again though another thing that was never going to be fixed. It is OK, though. I loved this game with these problems initially and that won’t change. And playing with friends or others online is super fun. 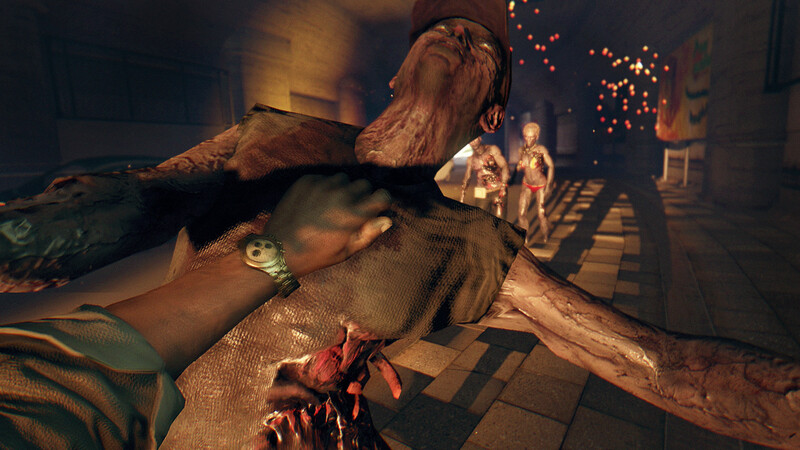 Taking on hordes of Zombies is great and there is a little sense of tactics. The popular one punch mod from the PC version comes to the PS4 and this fun for about ten minutes. All in all, it is an improvement however my annoyance level is at a firm 100%. The game is looking beautiful but if too much is going on its ugly. 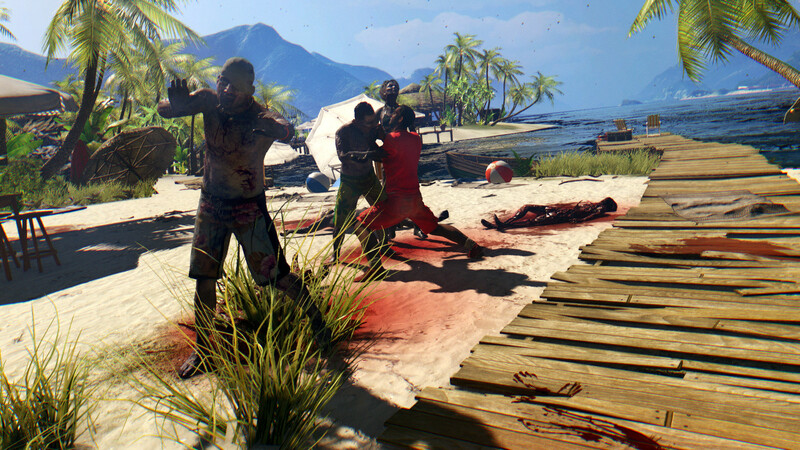 Dead Island will always be a Cult Classic but never the world’s greatest game. It pros still outway it’s cons, but just. 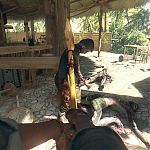 The weapon building, zombie slaying, energy drinking, quest completing, head decapitating beautiful game is as annoyingly addictive as it ever has been but it’s bugs, story and framerate still let it down. 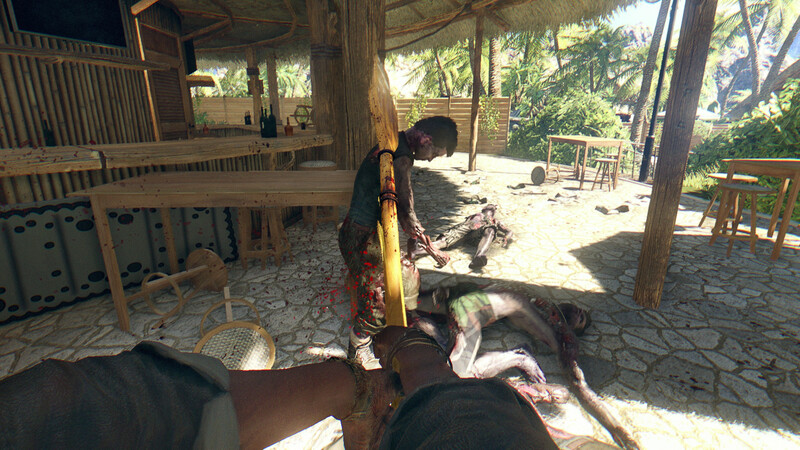 Dead Island The Definitive Edition is much like going on a great holiday but being sick during the last couple of days. Not ruining your whole time but it’s certainly annoying. 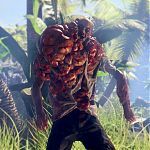 This review is based on playing the PlayStation 4 version of Dead Island Definitive Edition .